Admission: $53 (Non-Peak); $63 (Peak). Get your tickets here. It’s not Halloween without everyone’s favourite horror fest at Universal Studios Singapore, Halloween Horror Nights. 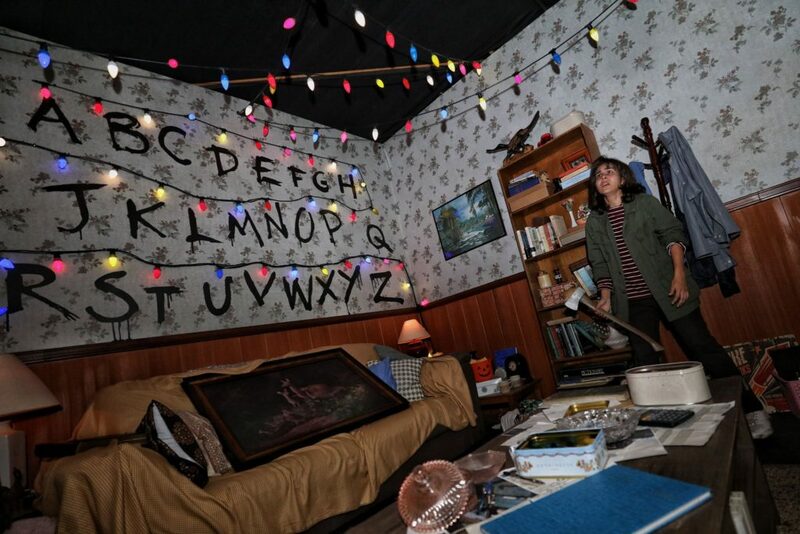 This year’s edition includes five haunted houses, including a Stranger Things-themed one for all the Netflix fans out there. If haunted houses aren’t your thing, check out one of the many Scare Zones instead – including a Zombie Laser Tag set-up which is not to be missed. Admission: From $65. Get your tickets here. 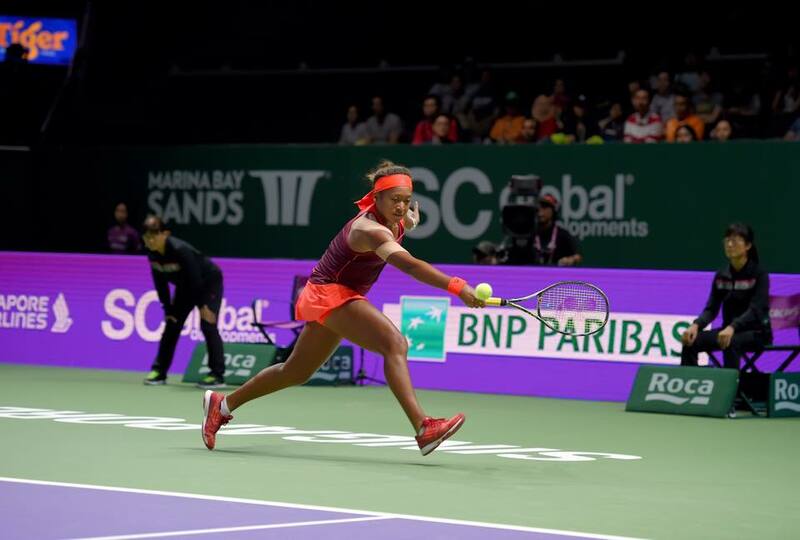 Catch all your favourite tennis stars – including Naomi Osaka, who won the Grand Slam title after beating Serena Williams at the US Open – on the court at this year’s WTA Finals Singapore. If you’re too broke to buy tickets, check out the Practice Sessions instead for a (free) chance to catch the tennis pros in action. 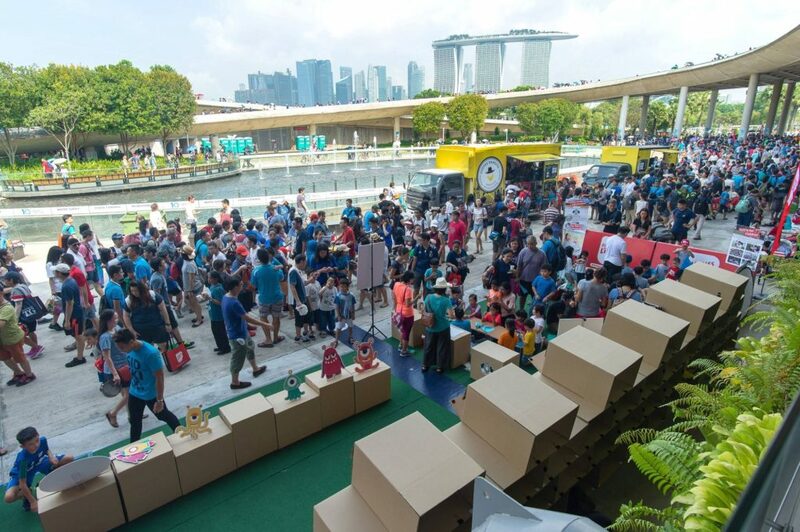 Tennis fans can also head to the Fan Village for tennis-themed activities, merchandise and autograph sessions. Admission: $108 – $248. Get your tickets here. 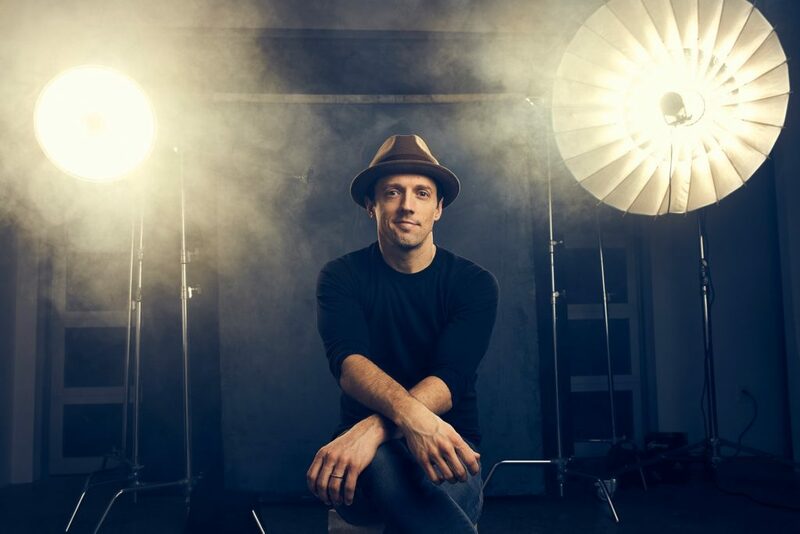 In conjunction with WTA Finals Singapore, Jason Mraz will be performing at the National Stadium for one night only. The concert, which is part of his Good Vibes tour, is his only stop in Asia this year. Check out the promotional packages for WTA Finals and concert tickets here. The Great Moscow Circus returns to Singapore after a decade, this time with more death-defying acts and breathtaking stunts. 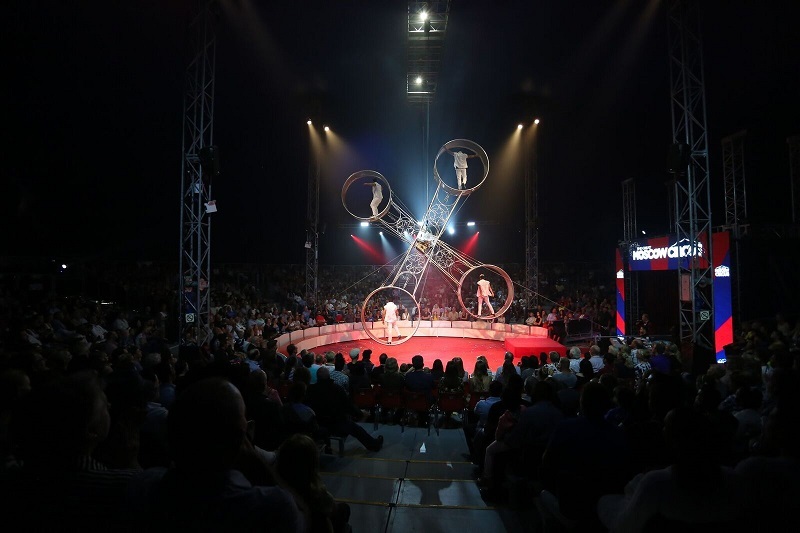 From extreme juggling to contortionists, audiences can expect a visual fanfare unlike any other. Be sure to catch The Globe of Death act, where seven speeding motorbikes are trapped in the same steel globe. Marina Barrage’s 10th anniversary celebrations will culminate in a 3-day Finale Bash, with plenty of fun and festivities for the whole family. Visitors can tour the Marina Reservoir by boat, soak up some festive atmosphere at the food and craft fair (or “Mini Artbox”, as the website describes it), and enjoy an epic pyrotechnic display at the end of the night.